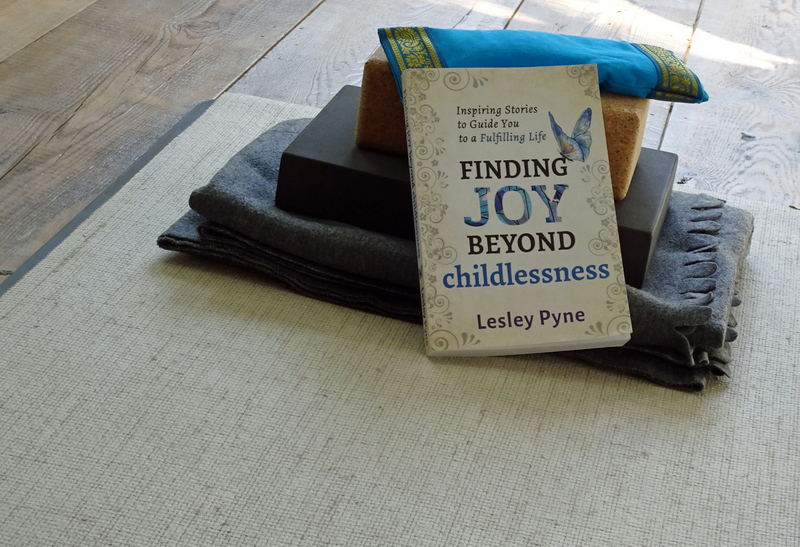 When you first read the title of my book Finding Joy Beyond Childlessness: Inspiring Stories to Guide You to a Fulfilling Life, you might have been surprised to see the words ‘joy’ and ‘childlessness’ in the same sentence. I confess they were a bit of a surprise for me too. For many years I would have never imagined that I could find joy again. Yet here I am, living a very fulfilling and joyful life. And it’s not just me. 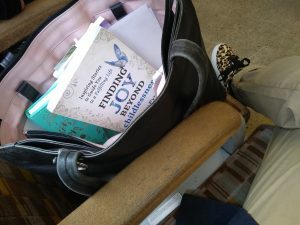 In Finding Joy you’ll read stories of 19 other women, who are just like you and who have also found joy. You’ll also read what we did and we’ll show you how to find your joy. I’ve learned that everyone’s path is different. There are many different routes into this place we call childless and there are many routes out. And joy is also different for each of us. Here are some excerpts from chapter thirteen, Yes, You Can! Reclaiming Happiness and Joy where some of the storytellers describe what joy means to them. Johanna Walker. Growing flowers. I stand in my garden or at my kitchen window and just watch the flowers grow. This brings me daily joy. Doing my work. Helping people tell stories. Helping people speak….. To witness the story come to life is breath-taking. Rosalind Bubb. Dancing, music and art have been incredibly important to me. I felt as if Ceroc dance, and my community of adult friends there, was one of the things that kept me sane. 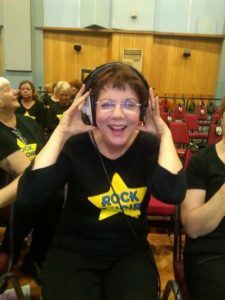 I love being part of an orchestra and several music groups, and I enjoy all sorts of arty activities in the evenings and at weekends. Tracey Cleantis. Looking back and seeing the certainty in which I clung to thinking that I couldn’t imagine happiness without a child, I am flabbergasted by all the joy, passion, and happiness in my life. I find particular joy in working as a therapist, writing, speaking with others, and helping those who are struggling get to the other side of their pain to their next happy. I love being able to share all that I have learned with others and give them hope and assurance that you can be very happy even if you didn’t get what you most wanted. August. I gain joy from writing, from learning, from travelling, and from spending quality time with the new me, and the people around me that I love. These passions will fill my future more than adequately. I intend it to be very, very full. Helen G. Things that make me happy are walking on a beach looking at the sea, listening to birdsong, watching things develop in the garden, spending time with people who inspire and encourage, and the feeling I get when I’ve helped someone or done something special for someone. What I love about these examples is how different they ar. As I’ve opened myself up to feeling sadness, I’ve also experienced more joy. If you imagine emotions range in intensity from zero to a hundred, I used to go up to a maximum of maybe plus and minus fifteen. These days that range is so much bigger and is extending all the time as I continue with this work. These past couple of weeks demonstrated this fully. It started when the first copy of Finding Joy Beyond Childlessness arrived through the post and, I have to say she brought quite a lot of discombobulation with her (to clarify, the book is definitely a she and, for obvious reasons I’ve named her Joy). 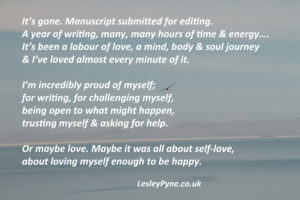 Eighteen months ago I had a vision of holding her in my hand and this kept me going through the challenges of writing. It was always going to be a big moment. And it wasn’t exactly what I expected. 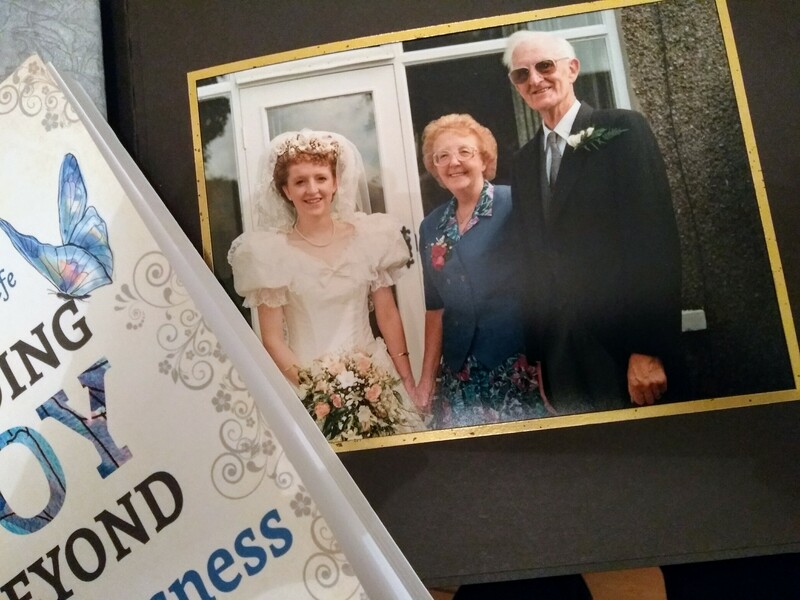 For a while I felt so much happiness and joy, and then a bit later I was hit by a wave of grief as I remembered that I couldn’t share this, one of the biggest moments of my life, with my parents. 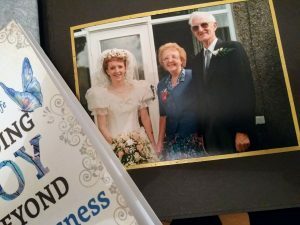 This was tinged with the knowing that working through the grief of their deaths is a big part of my story, and I couldn’t have written the book if they were still alive. It was also a reminder that grief can hit us unexpectedly. On the positive side I also noticed how much more resilient I’m becoming so what used to take a wave to knock me over; now takes a tsunami. I get up quicker too; a few months ago when I confirmed the publication timetable, it took me a week to get myself back together, this time it was a couple of days. Joy often comes to us in small moments and the more you look for it, the more you’ll find. Since Joy arrived, she’s been my constant companion and I’ve noticed that I’ve felt the most joy in small moments and unexpected places. For example, introducing her to my business club colleagues, writing compliments cards to send with books to journalists, on the yoga mat (or course), going to choir and working on my tapestry. And the most surreal and joyous of them all has to be reading my own book on the train in London. I also notice that actively searching for these small moments of joy has brought so much more into my life. If you follow me on social media you’ll see the different places I’ve found my joy. I encourage you to actively seek your joy, because she is there, she always has been and if you look you’ll find her. If you’re not sure where to start, you can read more in the book. 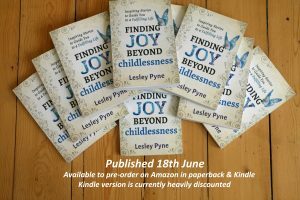 As I write this there are 10 days until Finding Joy Beyond Childlessness: Inspiring Stories to Guide You to a Fulfilling Life is published on 18th June so I anticipate much joy and a few tears in between now and then. 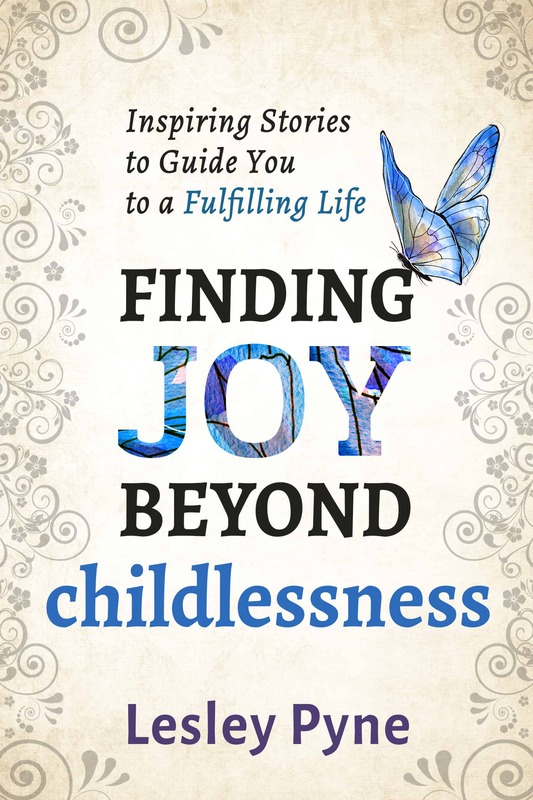 I’m very excited that other members of the childless community are supporting the book; for example I was recently interviewed by Jody Day, founder of Gateway Women. You can read Jody’s blog, and other book reviews and interviews I’ve done here. 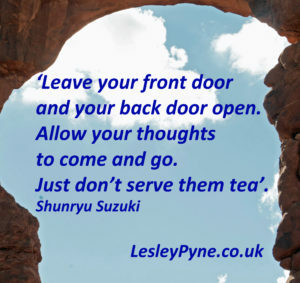 I’d love to hear what you think, where do you find your joy? 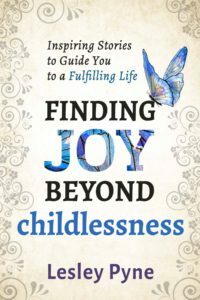 As a fellow traveler on this path of childlessness, I cannot thank you enough for your courage to speak – to share your story with those of us who have been sad, devastated, have not known where to turn- to have been able to turn to you has been a blessing. You have been a friend to me and I am quite sure, to so many others. 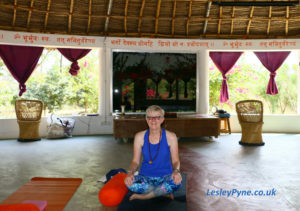 It has helped me to feel less alone, to have hope and find the Plan B with my new tribe. I look forward to reading your book! Thank you, thank you for sharing Joy with the world. The world needs it. 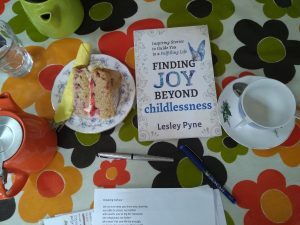 Wonderful blog, as ever, Lesley. Puts me in mind of the Rumi quote “The wound is the place where the light enters you”. It takes such courage to go there, and the work you’ve been doing on yourself and with other people, is an inspiration. Thank you for sharing your journey with us all.